Yorkland would like to reward our customers with our Loyalty Program. 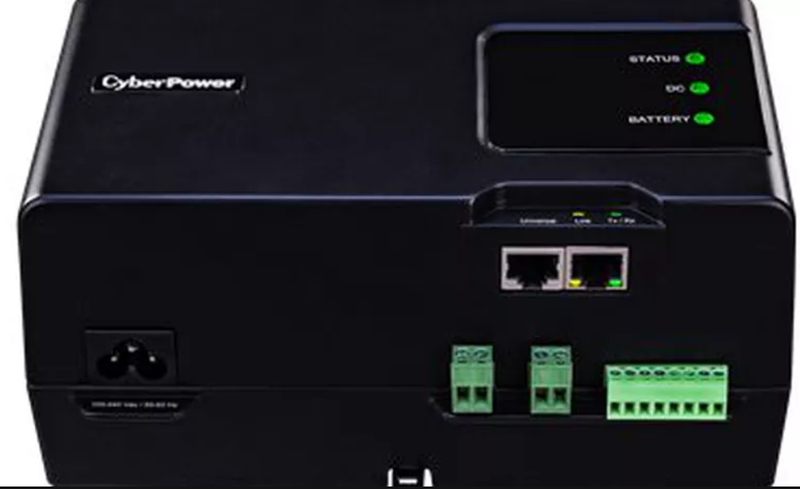 After you receive an email with your temporary password - access your account, change passwords and update your profile. Earning points and spending them is easy. Points are earned for frequenting any of our branches, attending training and purchasing any of our featured items listed. 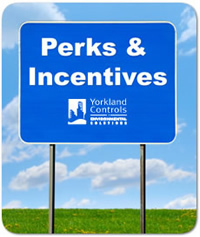 You can also earn points by visiting specially marked pages and items on our www.yorkland.net website. Redeem your points for product purchase credits, gift cards and merchandise.